I had a lovely weekend in Paris but I do have some feedback that I would like to send to Scandinavian Airlines of course. 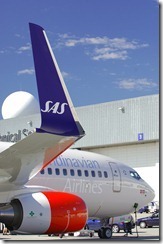 It started at Stavanger airport (SVG) – as years has gone by there are not really any check in counters anymore. You check in yourself on a machine, get your luggage tag and go to baggage drop. I’m not sure I understand the point of checking in online the day before when you still have to go through the machines. But the machines work great and I have never really had any problems with them. The problem this morning was the baggage drop of as there was only one woman behind the counter. 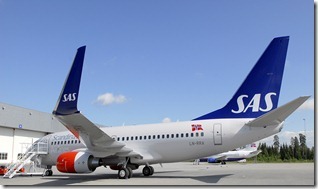 I do have a SAS Eurobonus Gold card but I was not sure that entitles me to go in the business line at SVG – I have tried it before and I have been told to get in the regular line as the business line was only for international flights and for Lufthansa. So after 20 minutes it was finally my turn to hand in my luggage and it was just in time as the plane was boarding so I had no time to buy something to drink and eat. But I do want to compliment SAS for their service on morning flights as you do get a small breakfast and a cup of coffee. The flight from Oslo to Paris was pretty uneventful and we landed on CDG on terminal 1. Going back home again we tried out the SAS lounge at CDG and it is a pretty sad looking lounge but better than hanging around at the gate of course. It was great to see that there was a fast track for us to get through the very long line at security – compliments to SAS for this as well. When we came to OSL we had to take out the luggage, go through customs and check it in again. We headed to the drop of point and the line was extremely long this Sunday afternoon. Luckily we could take advantage of the Gold card once again as there was a Eurobonus Gold counter and we dropped of the suitcases without waiting. But then we had to get into the security line that was equally long – why is that when there is a fast track option also at OSL? But according to the signs the fast track at OSL is only for international passengers – why? But after 10-15 minutes in line we got through security control and it was back to SVG. So all in all not a bad trip as there were some very positive things and some negative things. 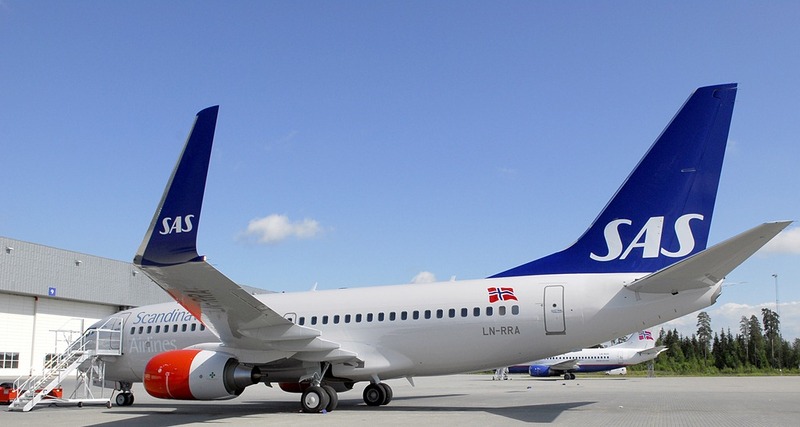 SAS should really get more staff in the mornings as I have experienced waiting a number of times when dropping of luggage was Stavanger airport. « Want to work for Finnair for a couple of months?